Inasmuch as the records of the presbytery are gone, nothing can be learned of the development of the church during this time. It is safe to say that the workers were busy sowing the seed and fostering the buds of congregations. There were, also, transient toilers—advance heralds—here doing good and gracious service— gracious, indeed, in the sense that it was “without money and without price.” Regular meetings were held at various points as often as surroundings would permit. 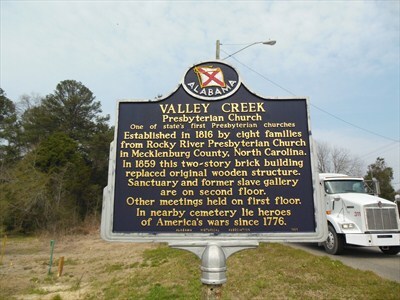 “In April, 1821, I was ordered by the presbytery to form a circuit on the south side of the Tennessee river, in the counties of Morgan, Lawrence and Franklin, in Alabama. I had to hunt my own preaching places, and make my own appointments. 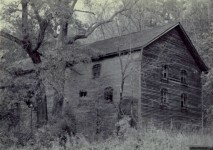 The country was all newly settled, having been lately purchased from the Indians. 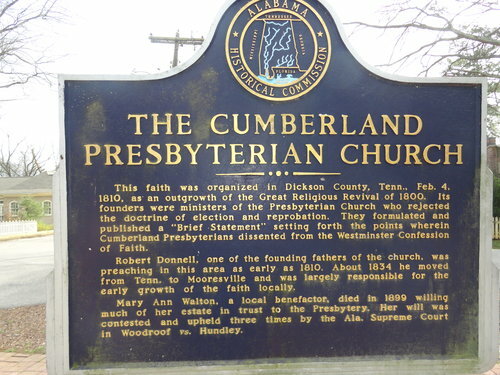 Here I found many good Cumberland Presbyterians. 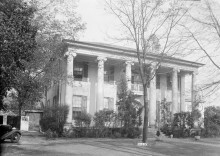 “South Alabama was newly settled, mainly with people from the Carolinas and Georgia. 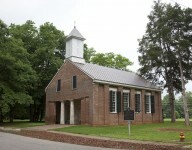 They had never seen a Cumberland Presbyterian before our visit. What they had heard of us was from our enemies; so we had to fight our way against prejudice and opposition. “In the fall of 1821, R. D. King, son of the Rev. 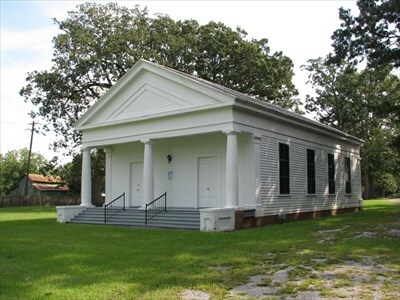 Samuel King, was licensed to preach the gospel of Jesus Christ, and Daniel Patton was ordered to accompany him to South Alabama. We entered the field at the head of Jones Valley. 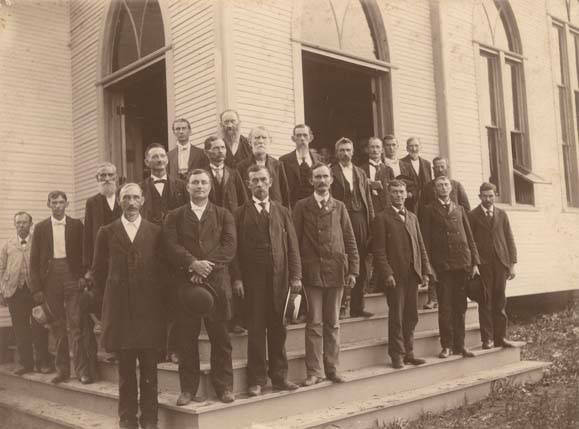 [At that time there were only two Cumberland Presbyterian preachers in South Alabama.] Our first business was to form a circuit—seek out a people to preach to. The country was being rapidly settled up. In crossing from valley to valley, our travel was on the Indian trails. The circuit was formed—no time was lost. It required six weeks to go round; finding very little encouragement. Making the Rev. 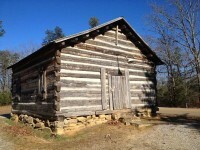 Benjamin Lockhart’s, at the head of the Jones’ Valley, the starting point, thence down Jones’ Valley and Roup’s Valley on to the falls of the Warrior river, where was a town of pine boards called Tuscaloosa; thence south and southeast to Cahaba; thence across the Alabama to the most easterly settlement, where brother William Moor and a few others were forming a settlement [now Pleasant Hill]; thence north by east to Selma on the Alabama river; thence up Pleasant Valley to the head; thence over the ridge to Canoe Creek, where was being builded St. Clair, the county seat of the same name. This, it will be seen, falls within the period and compass already given, and shows us graphically two other workers and their action. They are, above question, the first organizers of systematic work in this beautiful field. The only recorded—the only official—information that can be gained is secured from the records of the session of the synod meeting, October 15, 1822. The Rev. 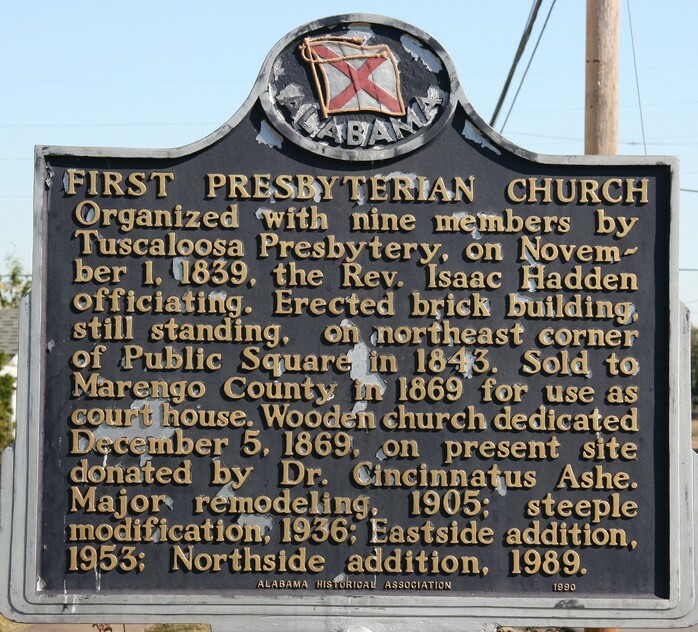 Robert Bell was present in that gathering and enrolled as a member of the Alabama Presbytery, original; the Revs. B. Lockhart and W. Moor were noted as the absentees of the same body. From the same source we read: “The Revs. 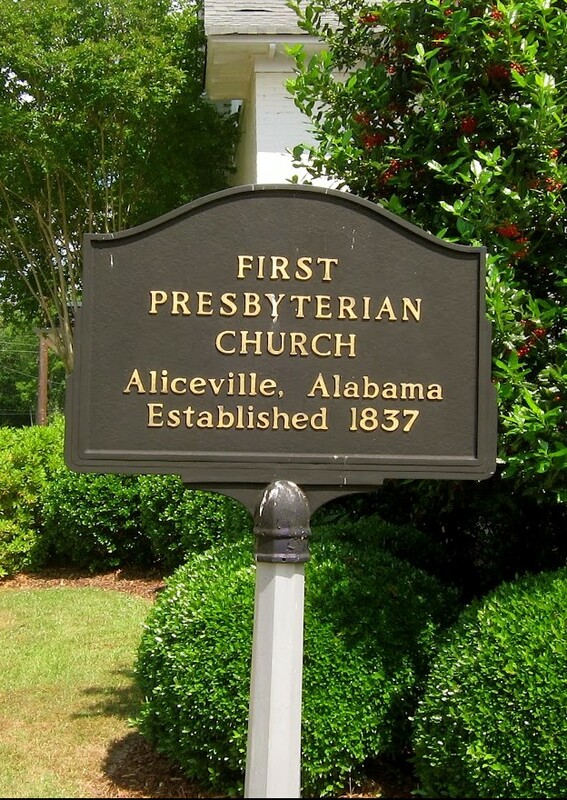 Richard Beard, Alexander Chapman and John L. Dillard were appointed a committee to examine the minutes of the Alabama Presbytery, with their respective elders.” The report of this committee does not appear on the record of the old synod. It is presumed the minutes of the presbytery were present in the synod, and that they were duly reviewed. 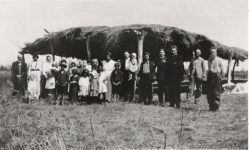 The committee on the state of religion, in its report to the synod the same year, says: “The number of conversions in the Alabama Presbyter}., fifty.” A very good harvest, it may be said, for five men in those days, three of whom were a large part of their time unavoidably secularized; when the material was of a difficult kind; when the state of society was primitive; and, when we were a small people, and, in some instances and quarters, little respected even by good people in the older and more influential denominations. “An incident taken from the manuscript autobiography of the Rev. R. D. King will suffice to illustrate the state of things in South Alabama when Cumberland Presbyterians began their work in that field. 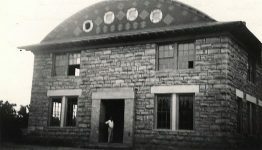 The State legislature then met at Cahaba, and it was in session while King was there. Several of its members knew King, and invited him to preach for them, which he did. 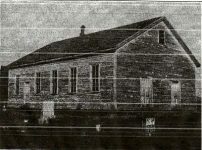 As there was no house of worship in the place, the three denominations of the town each had procured the use of the State-house for one Sabbath per month. This left one Sabbath unoccupied. By a formal and official resolution the legislature invited King to take possession of the house for that vacant Sabbath. He accepted their invitation, and left an appointment. When the time for his appointment arrived, and he was on his way to the place of preaching, the resident minister of the Presbyterian Church came driving rapidly past him in his buggy. When King, who was walking, entered the hall, which was then thronged with people, this Presbyterian preacher, whose name was Sloss, was up lining out a hymn. After song and prayer, Mr. Sloss announced a text and proceeded to preach. The sergeant-at-arms of the legislature came to King and said: ‘Sir. with your permission, I will put him out.’ King, however, begged him not to interfere. Mr. Sloss gave a horrid caricature of the doctrines, the practices, and the ignorance of the Cumberland Presbyterians, and warned everybody against having anything to do with them. After the benediction, King announced preaching for the afternoon. When the hour arrived, he had a crowded hall, and there was a solemn and precious meeting without the least allusion to Mr. Sloss or his caricature of our people. 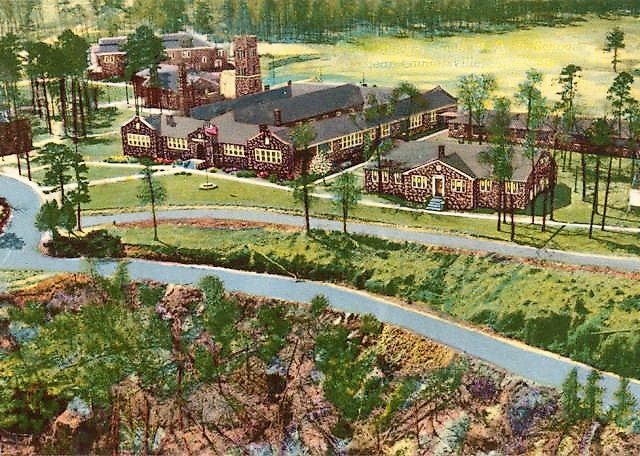 Did you know that the Daughters of the American Revolution in Alabama established a school in 1924 in Grant, Alabama that still exists? 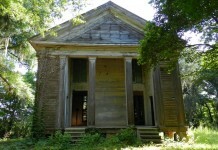 I’ve been to an old church in Pleasant Hill that was being restored & it had a slave balcony. 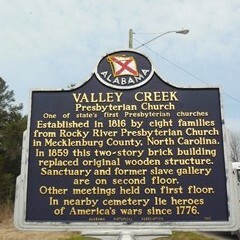 It might have been a Presbyterian church. Looking for the pics. I love old churches! 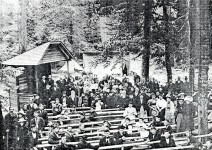 Circuit riders were not just responsible for religion, they also brought news of the outside world to little communities. Very interesting! Truly a joy to read! 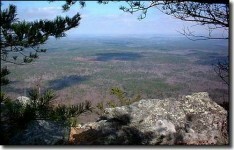 Diane Baggett, wasn’t Papa Hester’s church Cumberland Presbyterian?